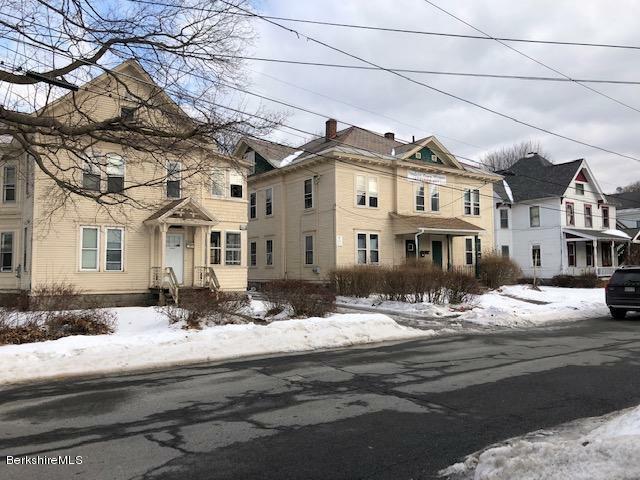 Outstanding opportunity to own a fully rented 5-unit multifamily rental property in the heart of downtown Stockbridge. Electric is submetered. New boiler installed 4 years ago. Ideally located - walk to everything! 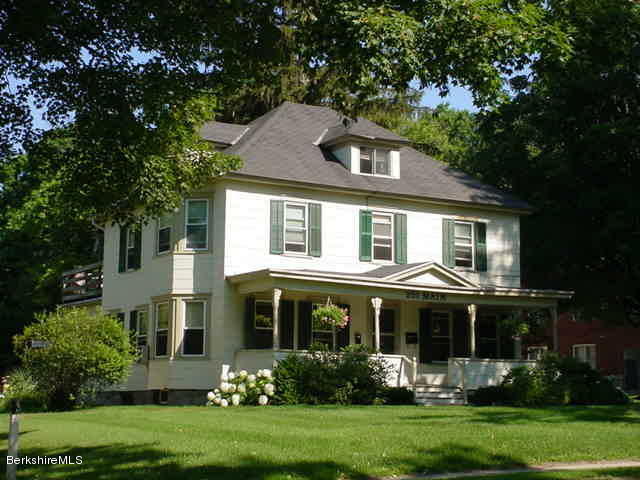 Only 1 block from post office, library, restaurants, shopping & Red Lion Inn. 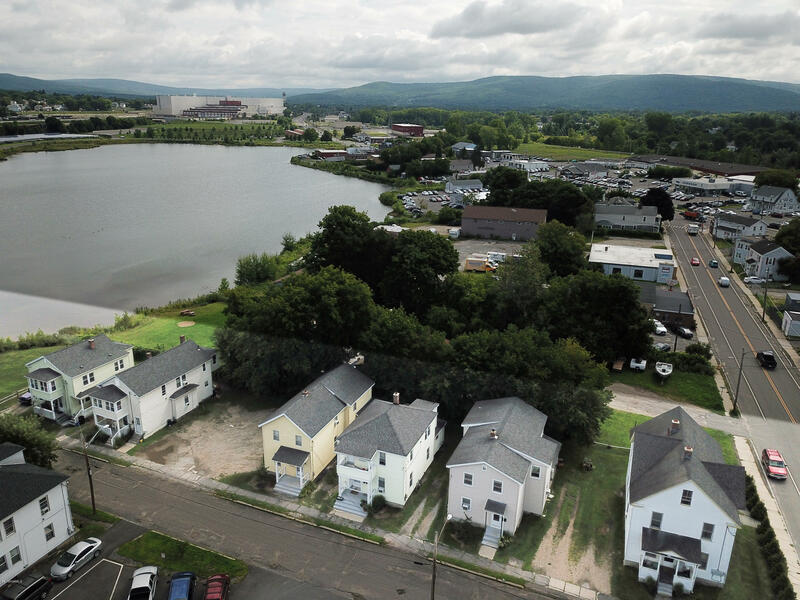 Building is also across the street from Stockbridge Town Park & Housatonic River and great hiking trails are right down the block. For financials, please call listing agent. 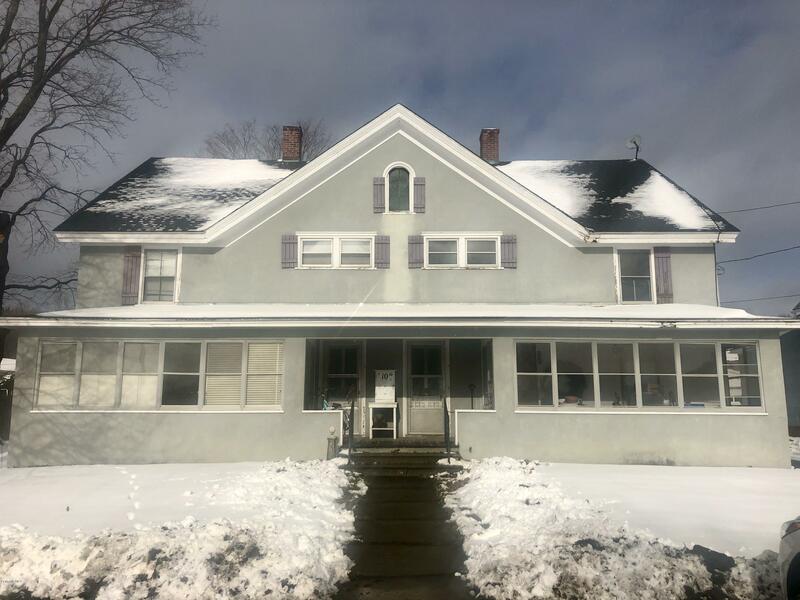 This beautiful colonial is part of a 3 property opportunity with 2 adjoining income properties and a total of 16 units (12 apartments & 4 office spaces) in SE Pittsfield. See details on other 2 homes in ''Documents''. This unique turn of the century building has a grand front porch entry and custom natural oak entry foyer walls and peaked ceiling. Newer boiler system, roof, parking lot and all upgraded separate electrical panels. Storage units located in basement. This property is in a great location off of North St and has an excellent rental history. Private off street parking with 10 spaces. Great location close to restaurants, grocery stores and shows at the Colonial theater in walking distance. Opportunities for rent increase. Sold as package w;/ 26 & 30 E Housatonic. Four apartments. Live in one and collect the rent or very easily change Apt 3 and 4 back to one for your family and still have two incomes to help pay the bills. Tenants pay their own heat. Apartment 1 and 2 also pay their own electric. 3 and 4 electric included. 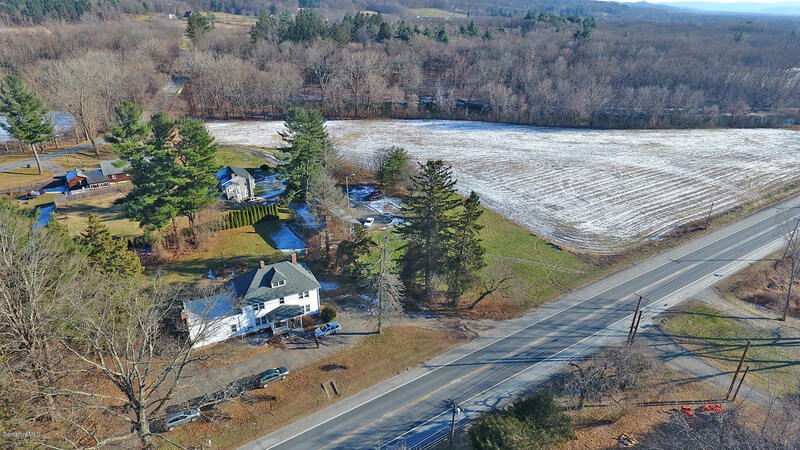 In the same family for five generations, this well-cared for home offers a great in-town location with just over an acre of land. 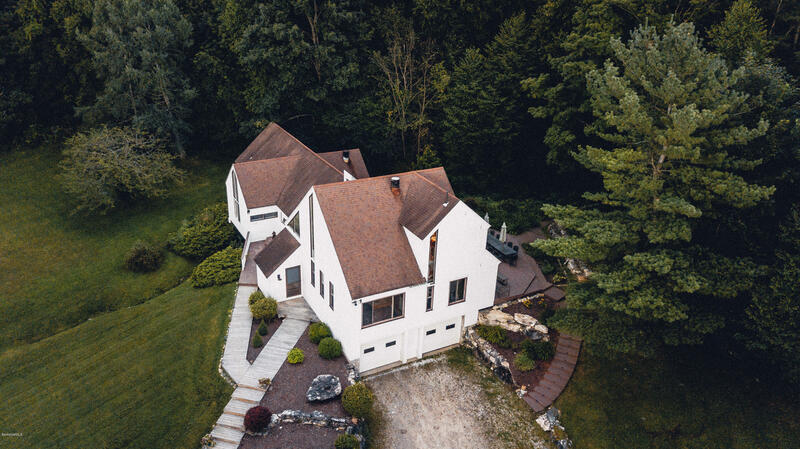 The main house features hardwood floors, living room with gas fireplace, eat-in kitchen, three bedrooms (two on the first floor) and one and one-half baths. An attached apartment has a private entrance, living room, kitchen with dining area, one bedroom, one bath and a study. A conversion to a single family home is possible. Enjoy the large yard with gardens, above ground pool with deck, concord grapes, and a 45' front porch. 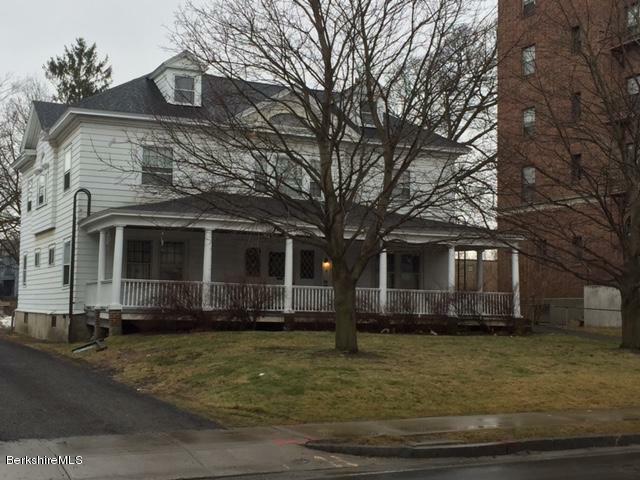 PACKAGE DEAL NEXT TO MCLA CAMPUS - AMAZING INVESTMENT OPPORTUNITY ! !These 3 separate multi families are being sold together. Currently rented as student housing. Large lot in back for off street private parking. Long standing history of student rentals since the 1980's. 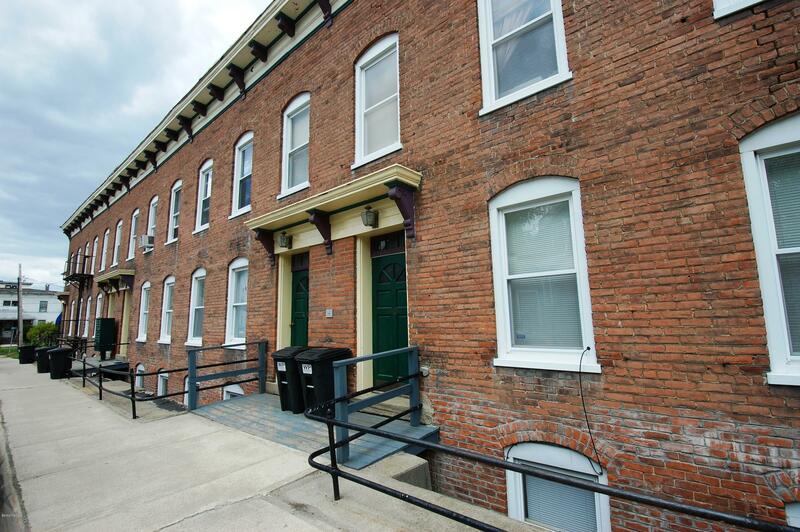 15 Blackinton (1869 sq ft) is a 2 family style flat - 3 bed , 1 bath in each unit - natural gas heat. 19-21 Blackinton (4,524 sg ft) is a duplex style - also has even more finish-able space in the large walk up attic. Oil heat, 2 boilers. 25 Blackinton (3,263 sq ft) has one large 4 bedroom unit on the first & second floor , and a smaller 2 bedroom unit in the 3rd floor. Oil heat - 1 boiler. **All properties were brought up to code in 2018. Turn key duplex in highly desirable Williamstown neighborhood. 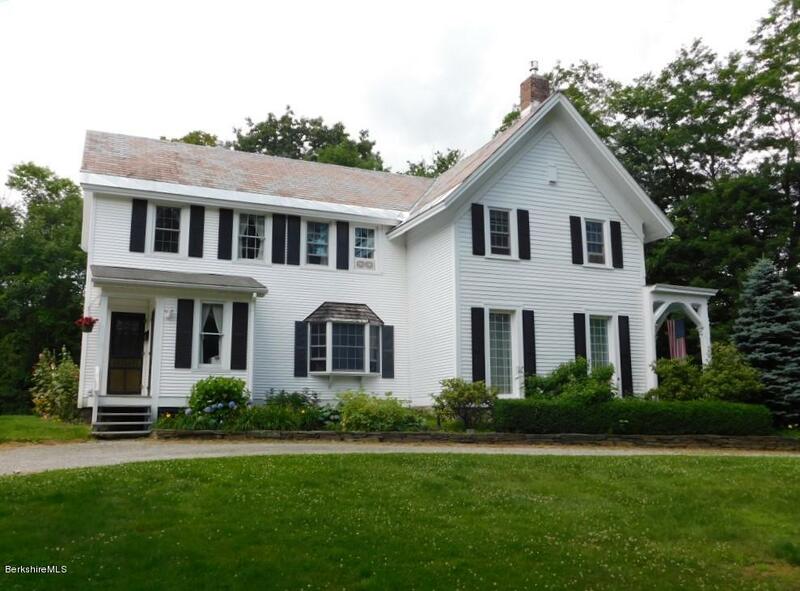 Close to Williamstown Elementary School, Cole Field, Williams College and Spring Street. This well maintained duplex has off street parking with access to a large back yard. 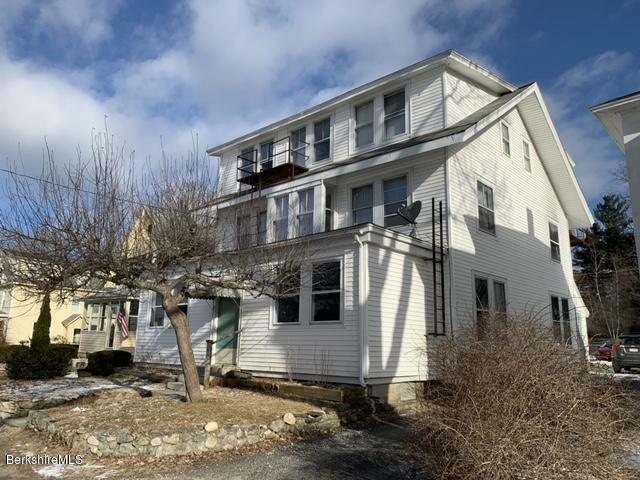 This is an opportunity to own one of the few multi-unit properties that have come to the market in Williamstown. 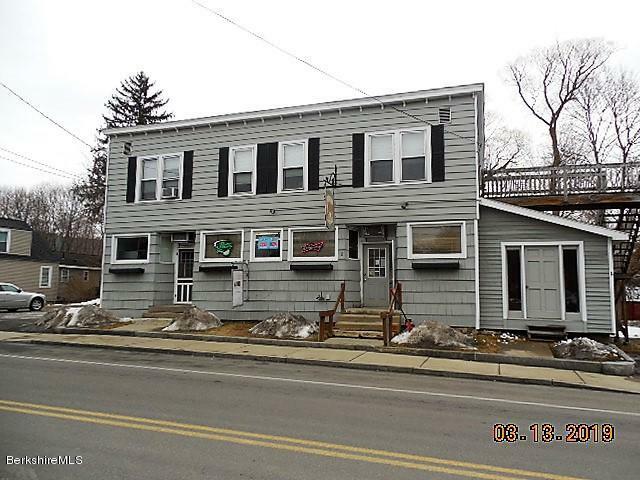 Commercial building with a three-bedroom apartment one-bedroom apartment along with a convenient store with all of the FF&E which will be included with the purchase price. The one-bedroom apartment is to the rear of the building with a finished lower level room which could be used for a number of uses. There also is a rear deck accessed from sliders off the living room of this apartment. The three-bedroom apartment is on the second floor with hardwood floors and large kitchen with oak cabinets. Both apartments have washers & dryers that are included in the sale. The first-floor store space can possibly be used for a number of other uses that one might want. There are two newer Buderus furnaces for the building and one of the water heaters is rented. Possible live / work situation or convert back to all residential, or two family apartments- one on each floor. By variance the first floor has been used as a dentist's office for over 35 years. Second floor is a 2 bedroom apartment renting for $1,200 per month. A large deck off the back offers views over the wooded parcel adjoining. This parcel could be cleared for gardens or parking. A two car garage is included. Additional income for leased parking for 10+ cars is possible. 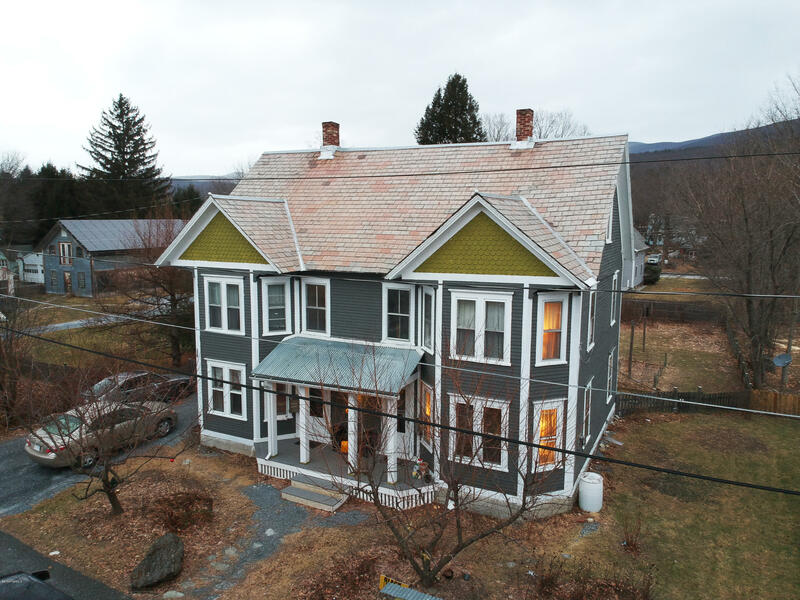 This charming 19th century home in good condition is a short walk to the center of town. See Documents for survey and plans.